Can you predict what will happen in the next second? Are you familiar with microchips? Do you know that microchips can be inserted into paper cards? Microchips, it opened a prelude of electronic revolution in 21 century, at the same time proclaimed the advent of the digital age. It has grown to enter gigabit (chip GSI) era. Our microchips playing cards system can tell you what will happen in your next second. Microchips can be inserted in any types of paper cards. GSI poker system, it can catch the image in high speed, and you can use a mini earpiece to hear the cards one by one. No marked cards, no poker contact lenses, no poker analyzer system. Through the chips GSI cards poker analyzer system, you can know the cards also the opponents’ cards with suits and numbers. The cards are normal cards with microchips, not marked cards with invisible ink. 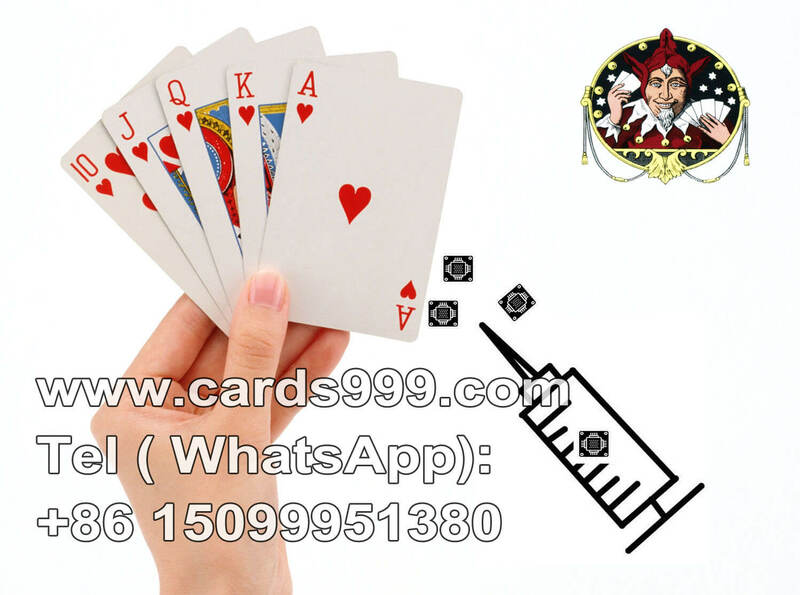 In some situation, microchips playing cards poker system, it is not a bad choice. We can not limit to a certain aspect, we need to expend our poker knowledge, enrich our experience. Learn something more about poker cheating device, thereby increasing your edge and maximizing your profitability.